The Wealth & Money Management Awards aim to reward and recognise the hard work and dedication of everyone working in financial services and covers asset managers, financial planners, High Net Worth services and specialist banking providers. 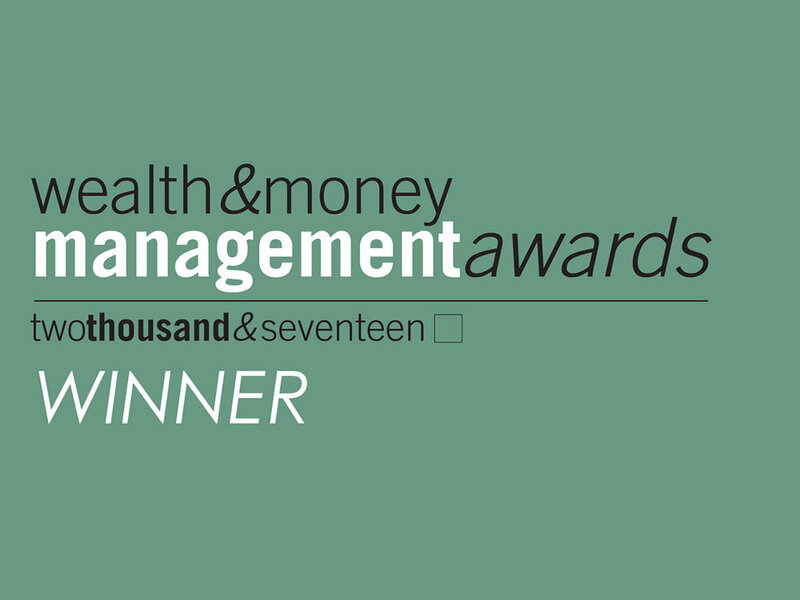 Therefore, we were delighted to win this year’s award for Best UK Boutique Investment Manager because these awards are not based on the size of the business or its general reputation. The committee looks for “only those firms, departments or individuals whose dedication and commitment in all aspects of their role have seen them achieve stellar results for their clients”.